Ocean Views Luxury Condo For Sale in Reserva Conchal US$499,990. This particular unit is one of only four in the entire 2500 acre project with these unheralded, unmatched, and unobstructed views of over eight fairways, many tees, many holes, Brasilito Bay, and the Catalina Islands. 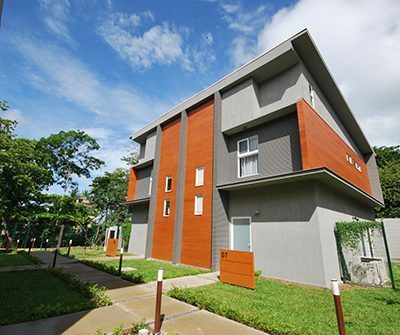 This contemporary apartment in Escazu for Sale is located in Bello Horizonte de Escazu, close to commercial areas. Located in Santa Ana this home is one of the most spacious designs within the community. A one story you have two spacious bedrooms and two full baths with a private patio. You won’t find a residential community as quaint as this, with only 8 condos in total it provides for a much more exclusive complex. 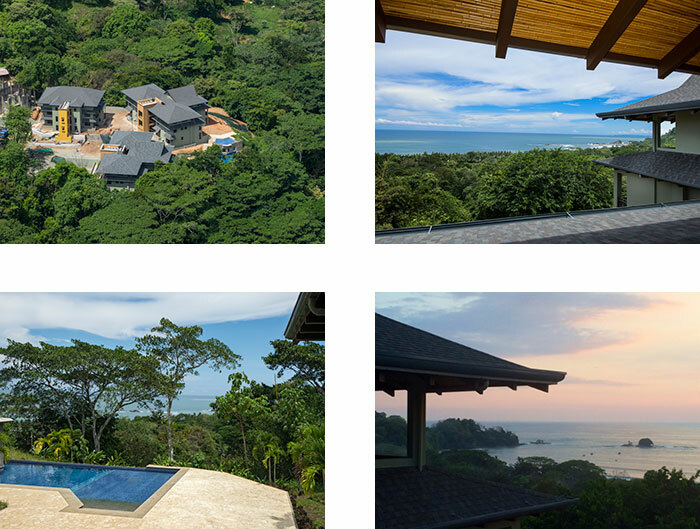 The Best Time To Buy Costa Rica Real Estate Is When? This Property Is No Longer Available. 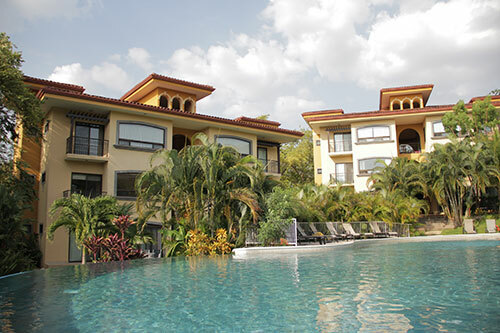 ">Villas Sol Condo For Sale in Playa Hermosa 8 – 3 Bed, 2 Bath, Pool, Furnished. This Property Is No Longer Available. This surprisingly value priced 3 Bedroom 2 Bathroom villa is furnished and move in ready and features a private pool and large covered terrace. 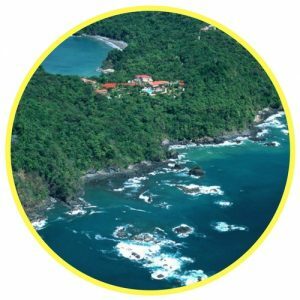 Costa Rica Realtors. Find one who really knows the local market. You see, when you and I go house-hunting, we go during the day and it rarely occurs to us that maybe, we should also check the area at night. Totally Remodeled 2 Bedroom Oceanfront Condo For Sale in Flamingo Beach Only US$239,000. Welcome to Flamingo beach in northwest Guanacaste. 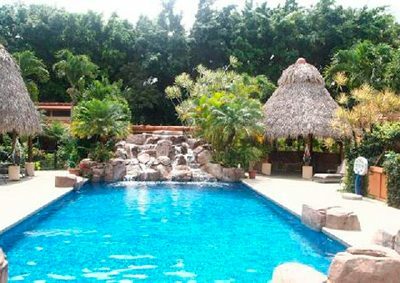 Highly regarded as one of the most beautiful white sand beaches in all of Costa Rica–this property will give you a reason to want to move to our area! 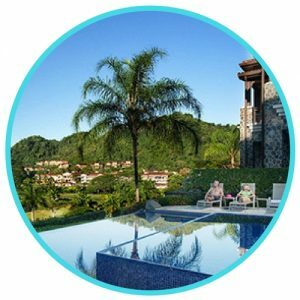 Flamingo Towers, located in Flamingo beach, Guanacaste, was recently purchased by an investment group out of Belize. They have slashed prices to move inventory and the numbers just make sense for the true investor!